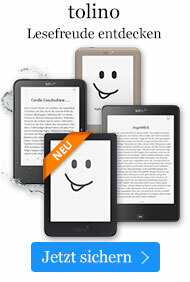 Buch € 107,49* inkl. MwSt. This Companion is both an alphabetically arranged reference work and, in its sum, a history, a map of modern poetry in English. From the last decade of the century, it offers a survey of the terrain, from 1900 to the present, and from Britain and America to New Zealand, Pakistan, Singapore, Trinidad, Zimbabwe - anywhere, in fact, where poets write in English. It charts the shift from 'poetry' to 'poetries' - from primarily British and American traditions to a rich diversity of younger poetic identities elsewhere. The only comprehensive work of its kind, it covers not just individual poets - some 1,500 of them - but also magazines, movements, concepts, and critical terms. Edited and introduced by Ian Hamilton, himself a notable poet, The Oxford Companion to Twentieth-Century Poetry in English has the distinction of including among its contributors many other celebrated poet-critics, often in intriguing author/subject combinations. For example, Tom Paulin writes on Ted Hughes, Christopher Reid on Elizabeth Bishop, Clive Wilmer on Ezra Pound, Jon Stallworthy on Rupert Brooke, Peter Porter on Lawrence Durrell, Seamus Heancy on Robert Lowell, Femi Oyebode on Jack Mapanje, and Anne Stevenson on Sylvia Plath. These and other writers offer lively and opinionated critical assessments as well as biographical and bibliographical information. And, as one soon discovers, twentieth-century poets have lived far from humdrum lives. Twenty-seven here had nervous breakdowns, nineteen served time in jail, fourteen died in battle, three were murdered, one executed. One played hockey for his country. There were fifteen suicides, and one poet who staged his own death only to reappear, still writing poetry, under a new name. 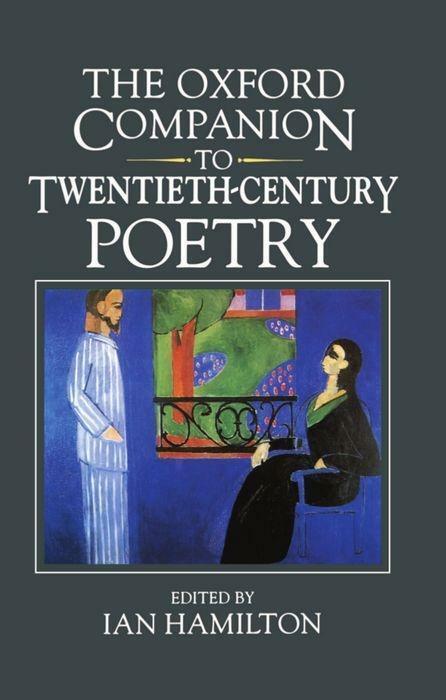 From Abse and Auden to Zaturenska and Zukofsky, this is an essential work of reference for students, lovers of poetry, and for poets themselves. The author of several books of poetry, Ian Hamilton is also a well-known biographer whose subjects have included Robert Lowell and J. D. Salinger (his latest rather less literary project is a biography of the footballer `Gazza'). Formerly editor of several influential literary magazines, he also presented the 'Bookmark' series for BBC TV.